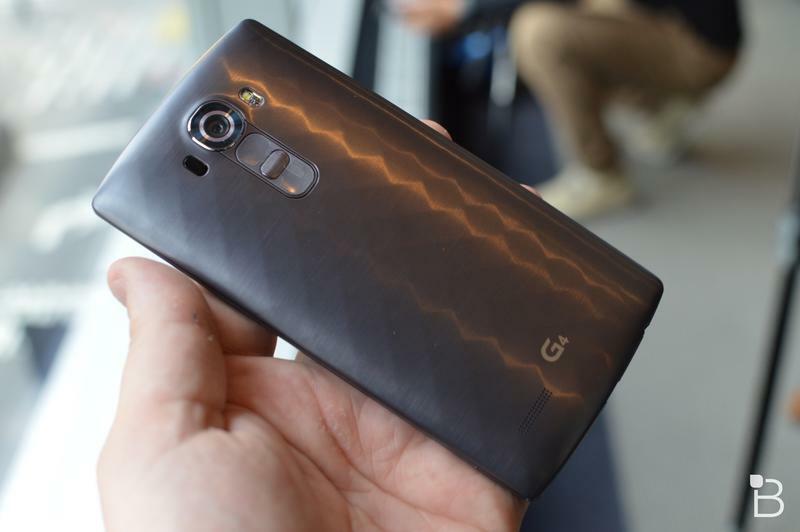 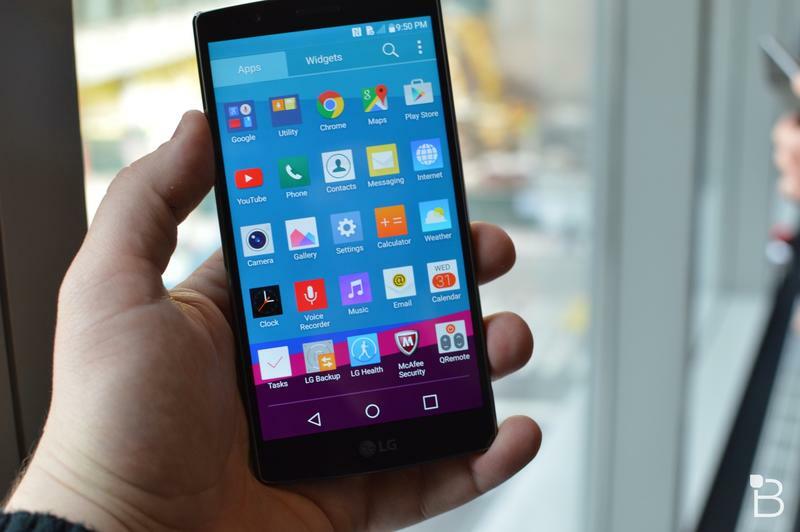 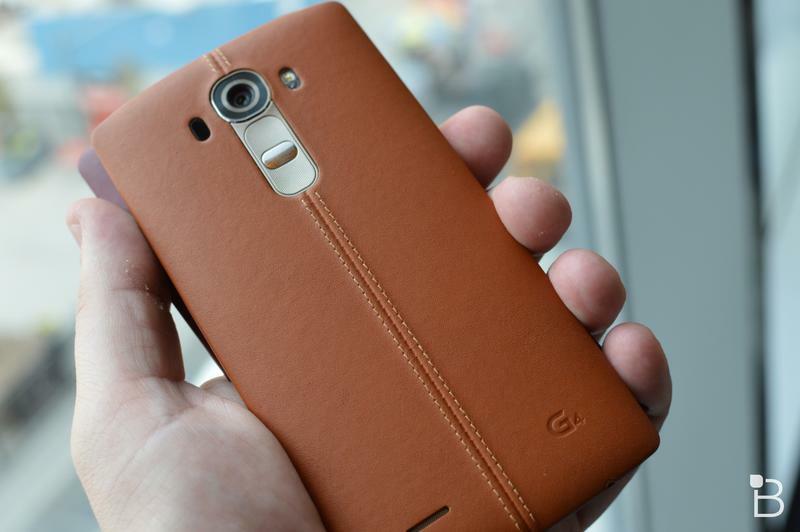 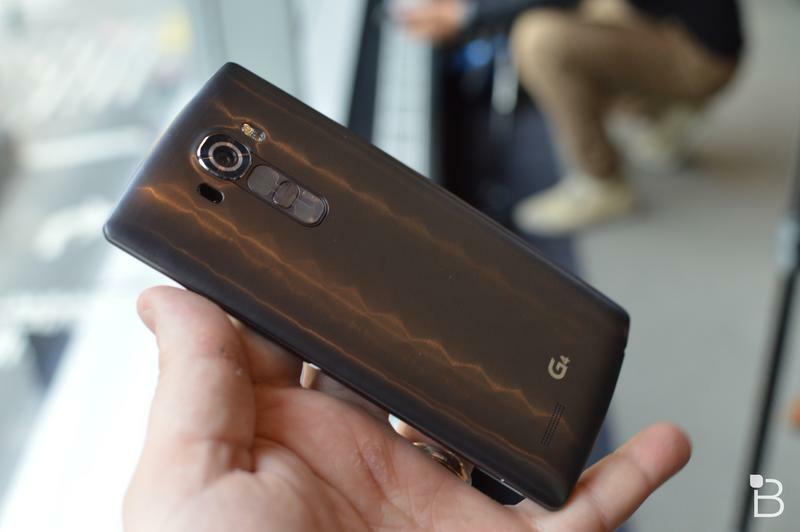 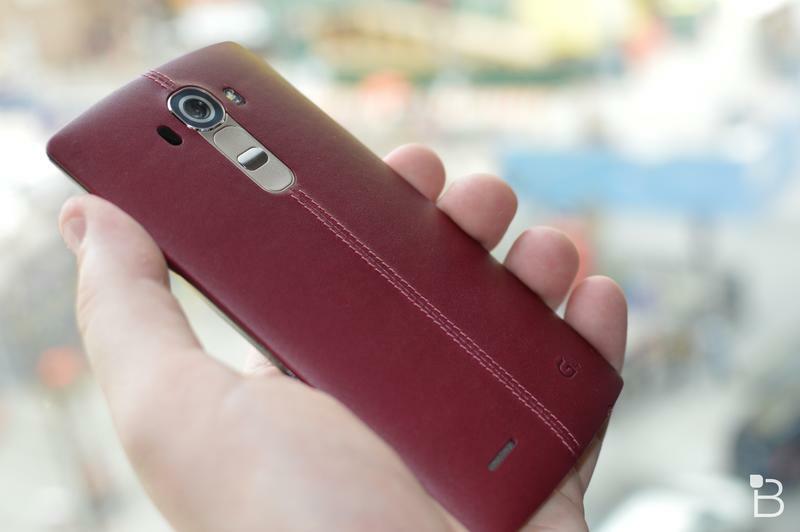 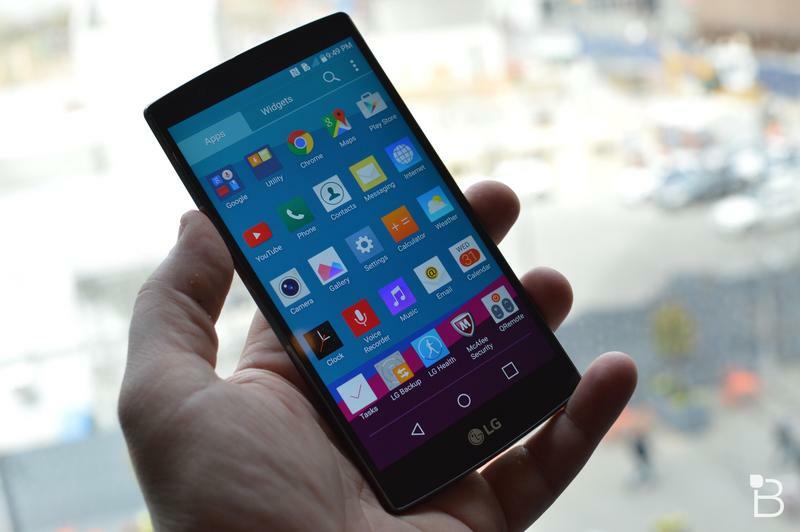 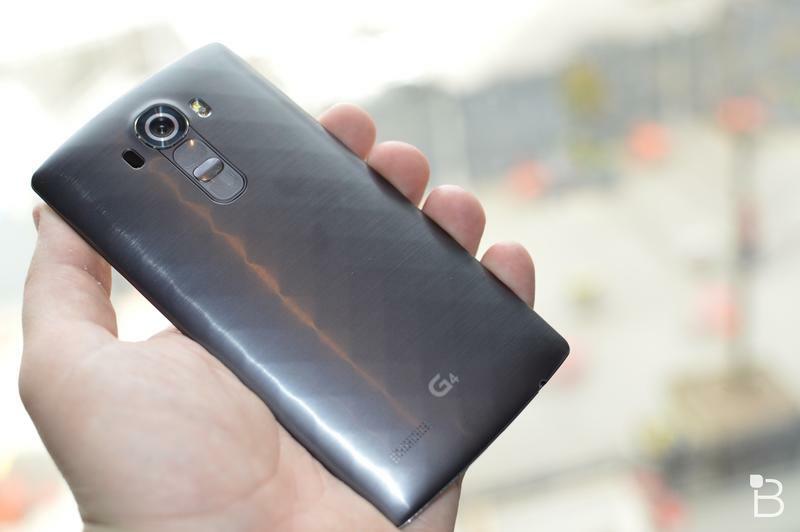 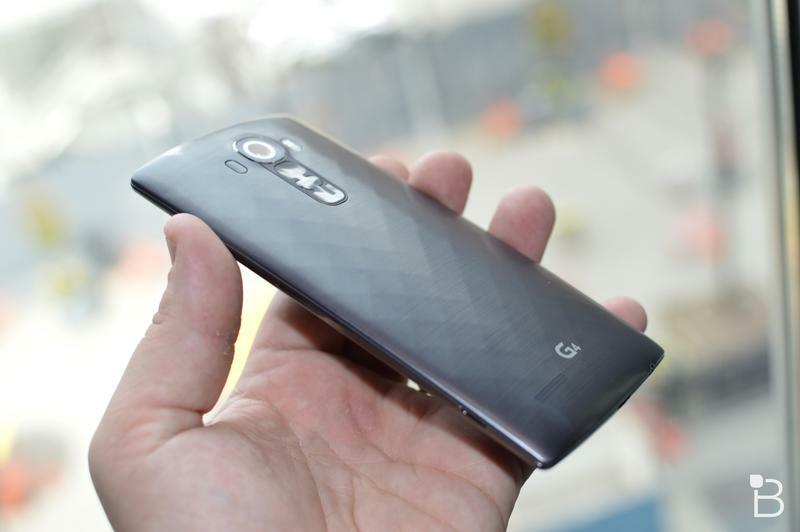 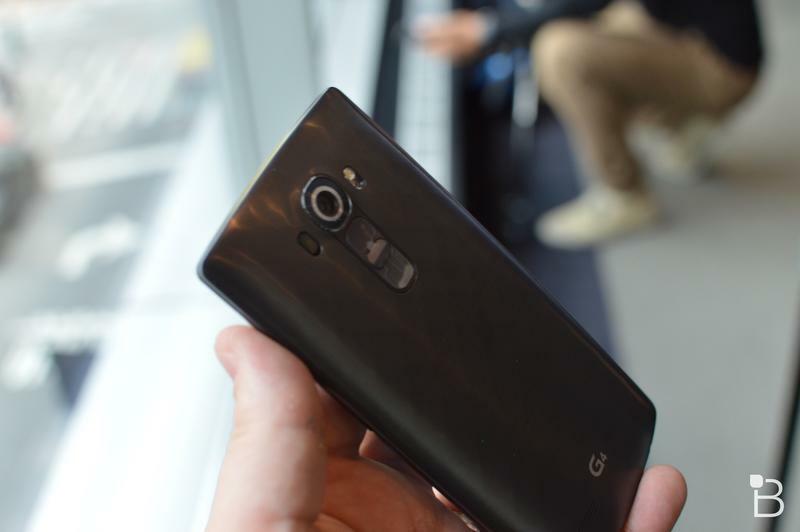 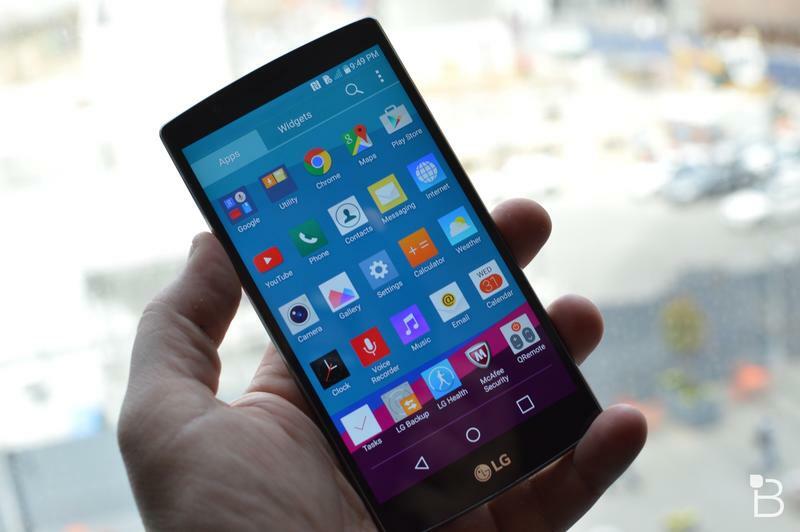 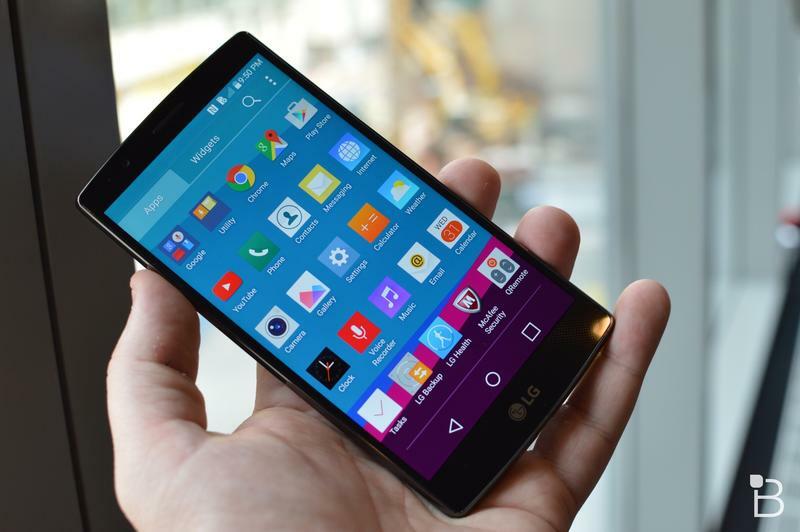 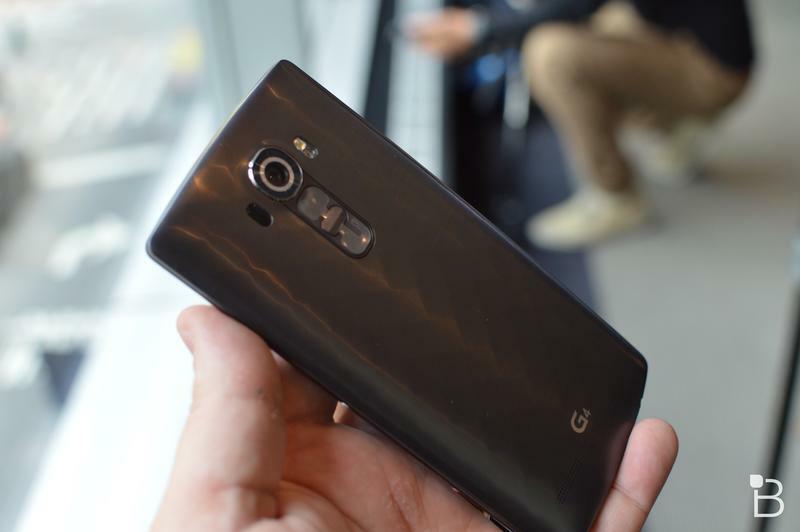 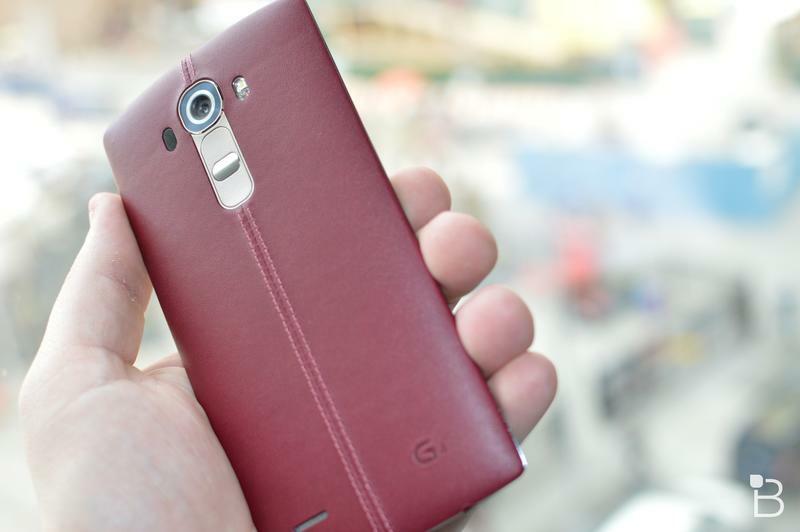 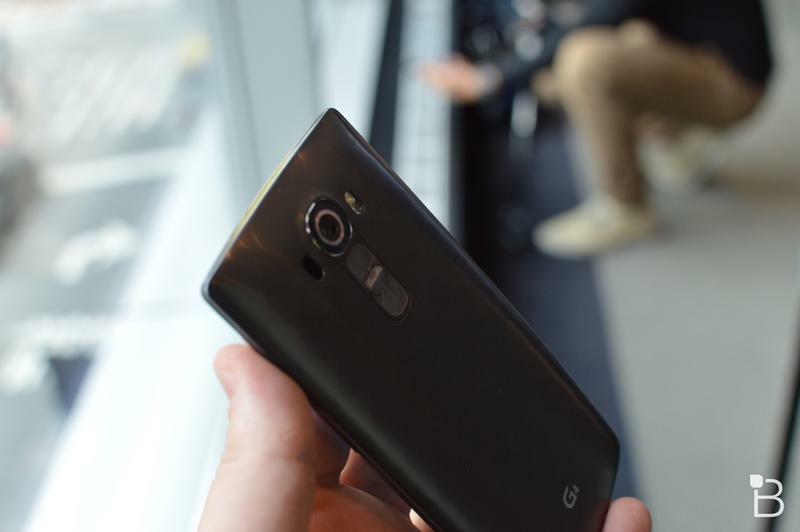 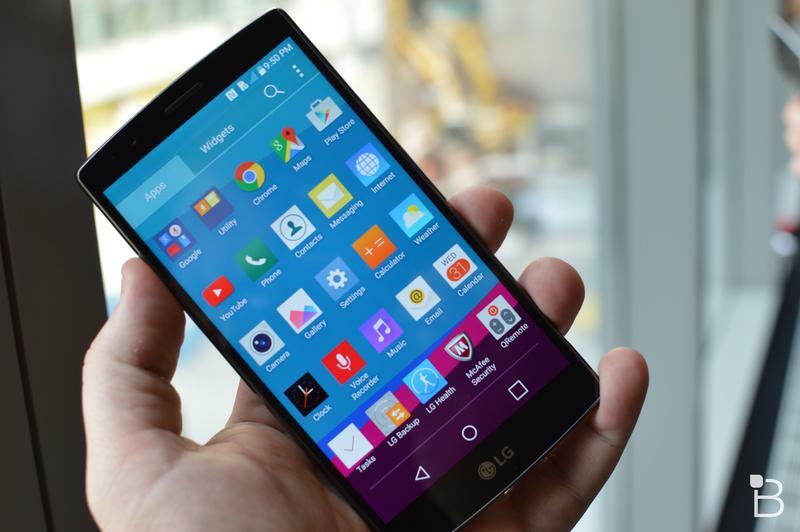 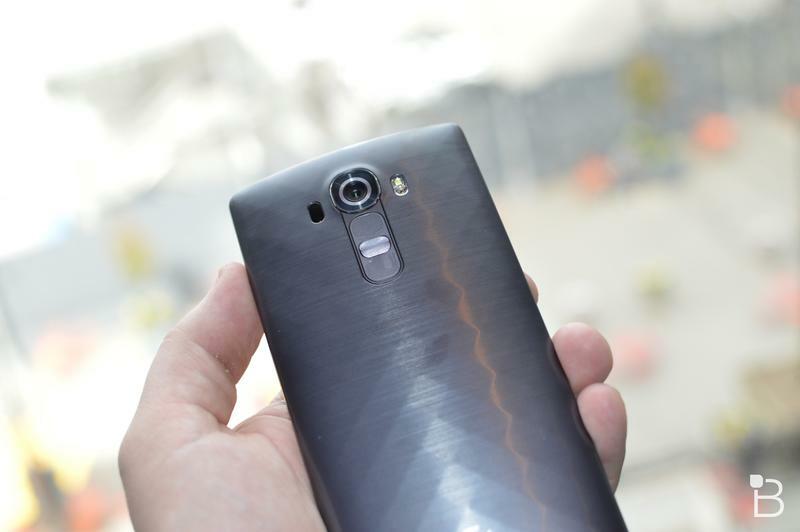 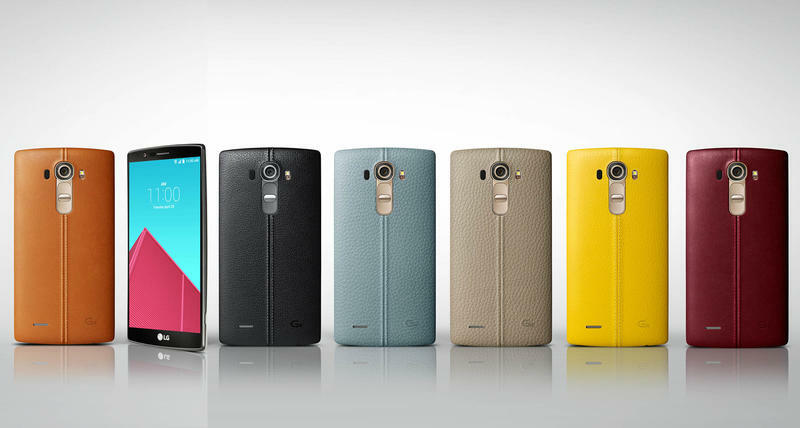 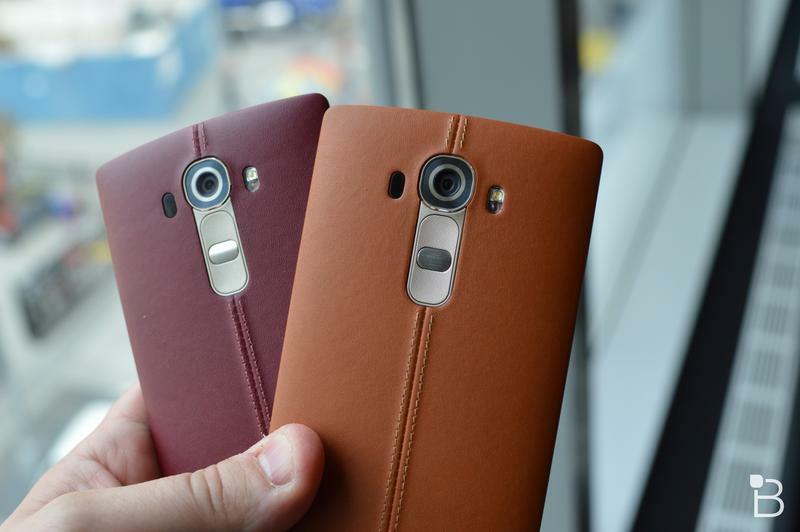 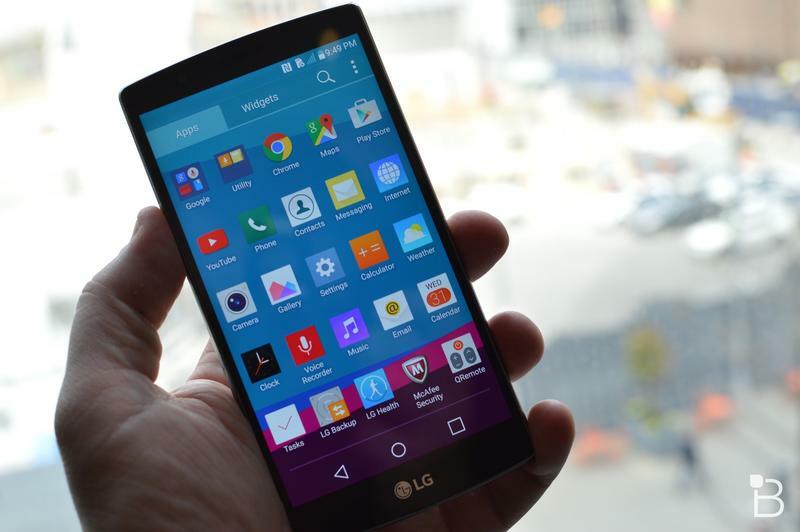 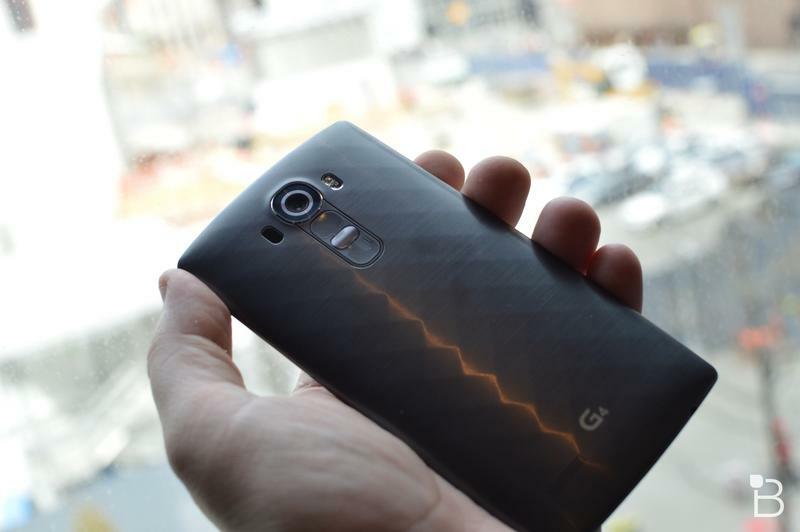 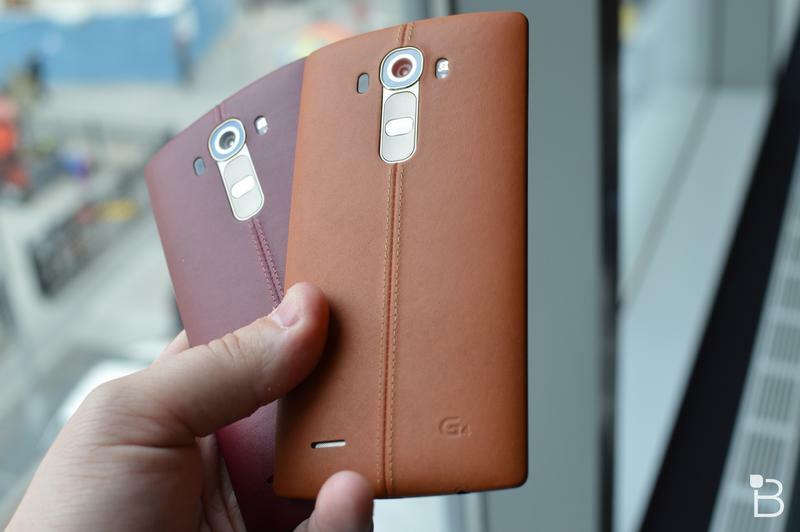 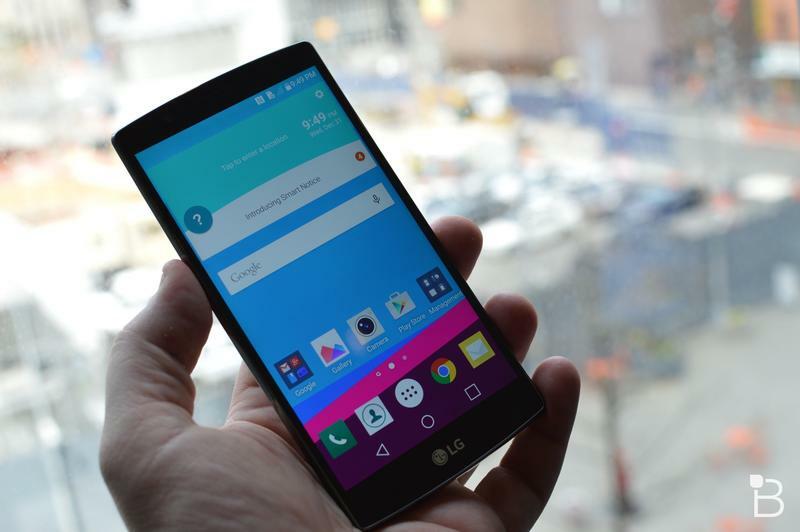 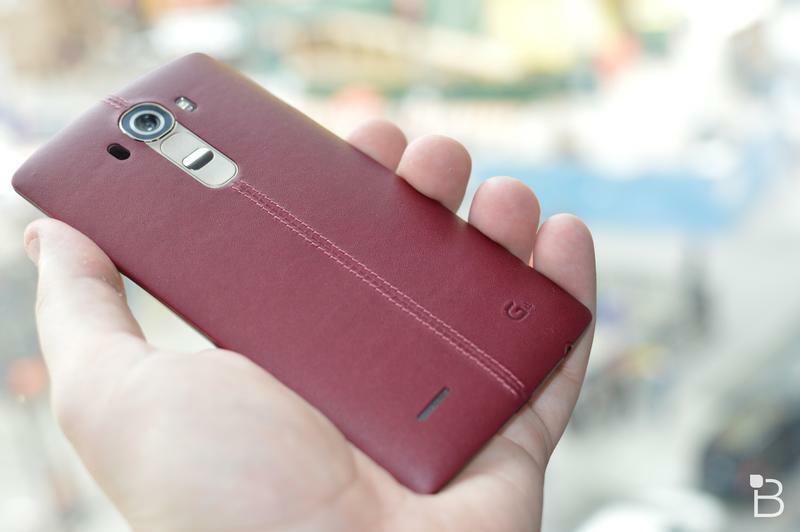 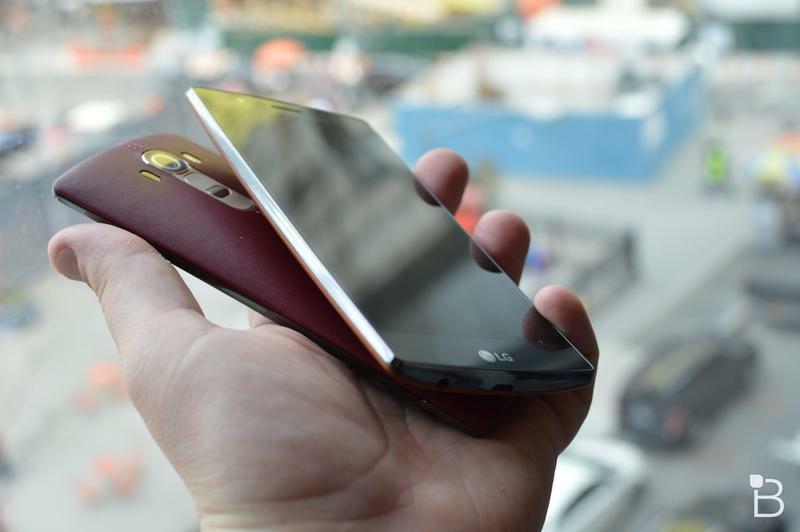 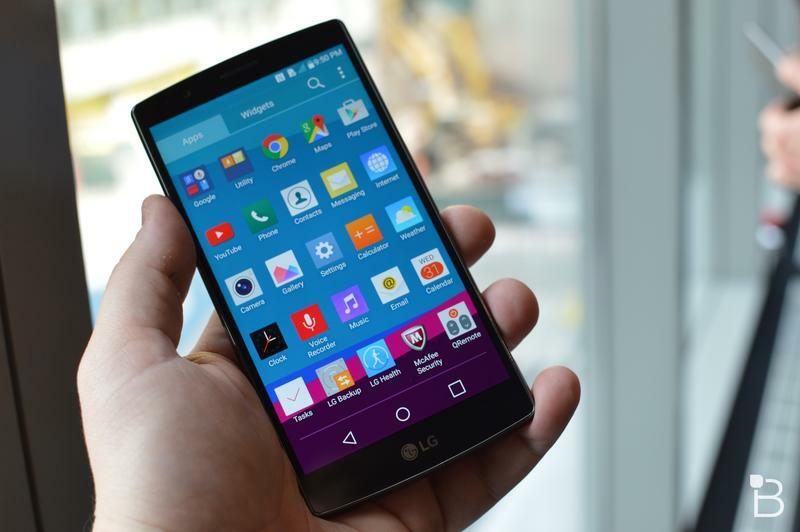 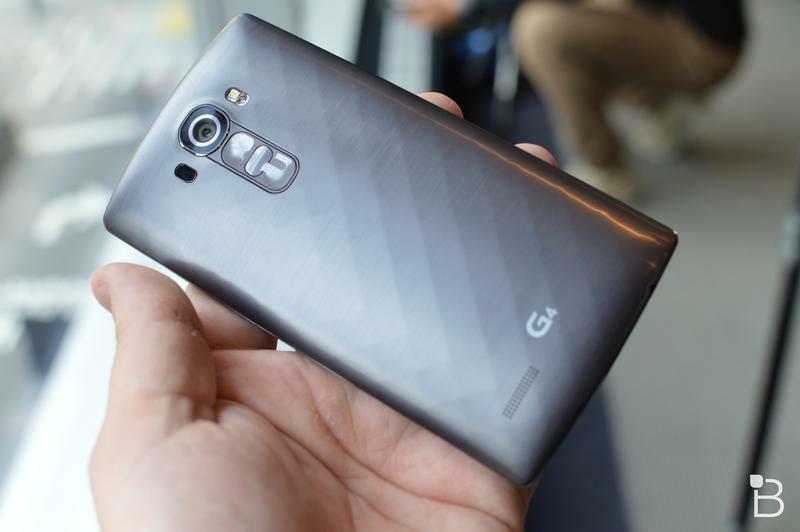 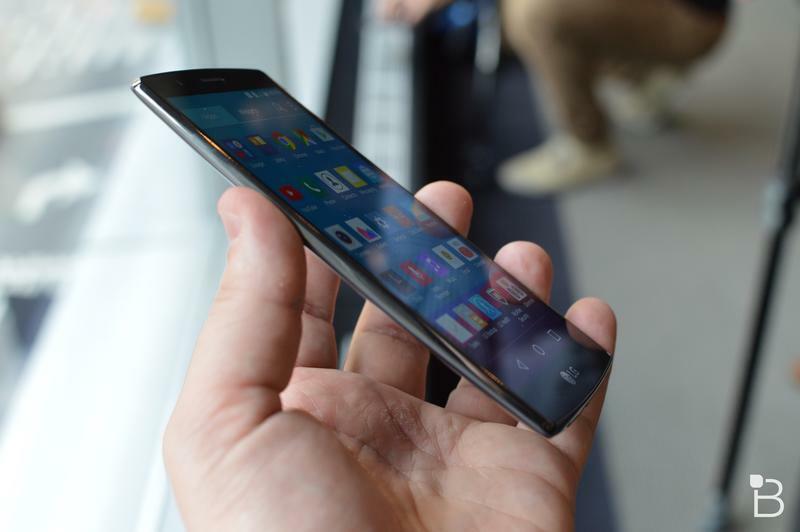 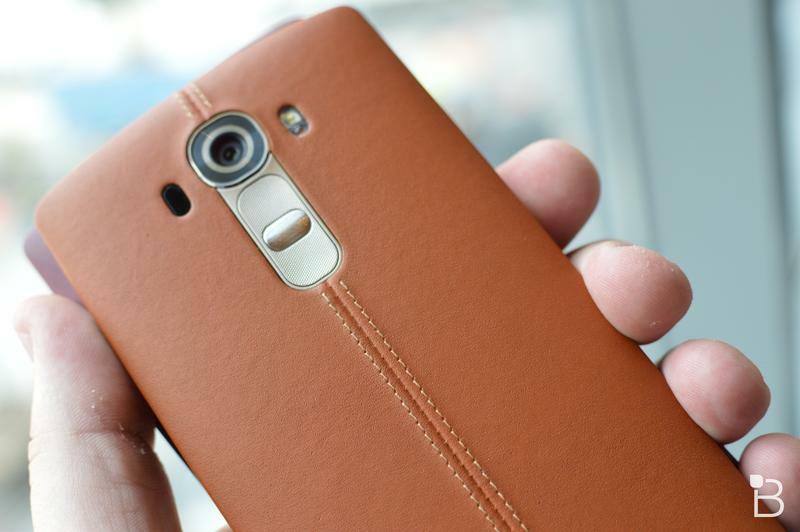 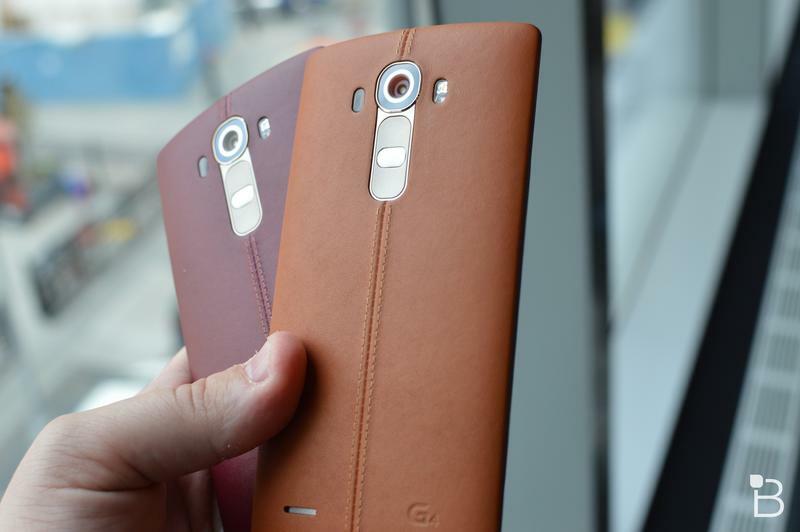 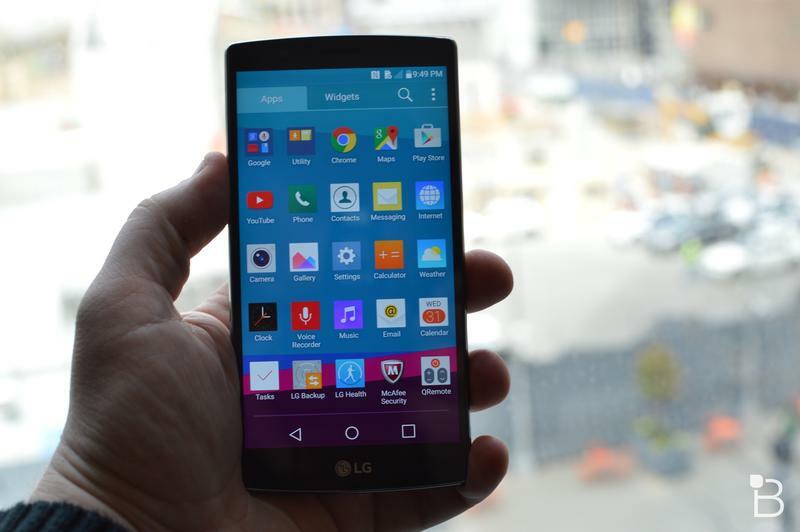 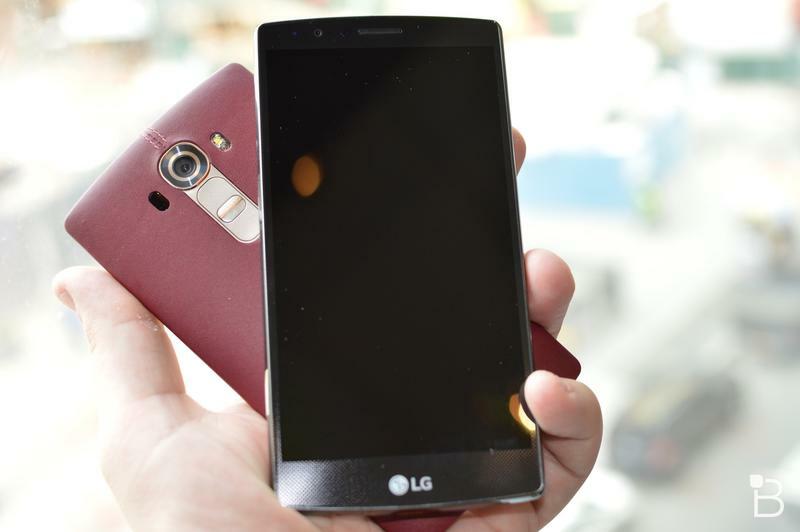 LG announced the G4 on Tuesday (see our LG G4 hands-on here), the company’s latest and greatest Android smartphone. 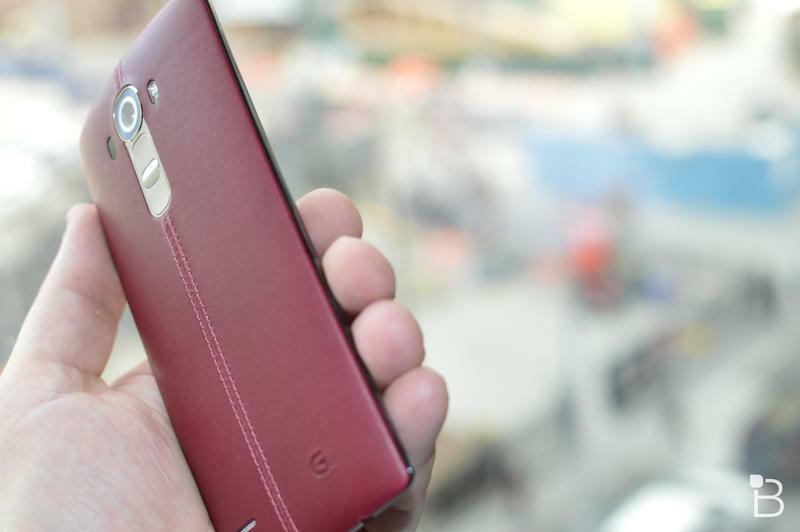 And great it is: it offers a beautiful leather design—if you choose that model—what appears to be some of the greatest mobile camera tech out there, a fantastic Quantum Quad HD display and more. 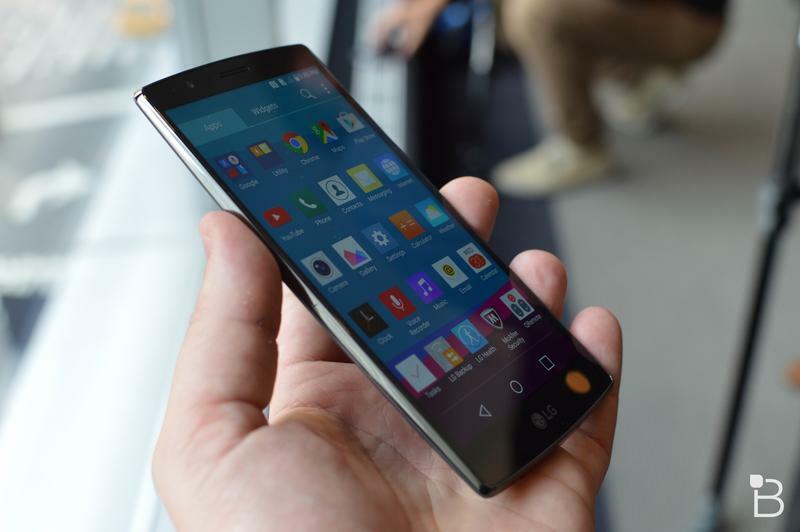 Still, as we do with some major smartphone launches, we like to point out some of the features we wish LG had included in the first place. This list isn’t a knock against the company or the phone, it’s just what we think might have made it a bit more desirable in the long run. 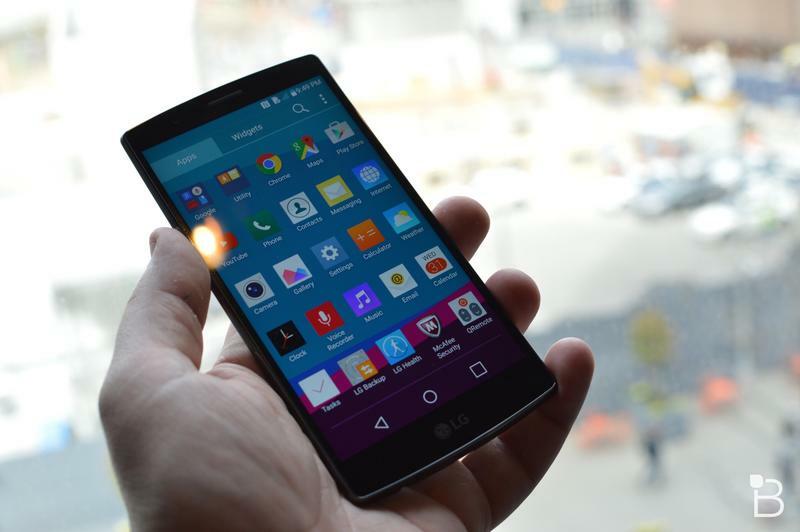 All signs point to a fantastic smartphone, and we can’t wait to spend more time with it during our review period. 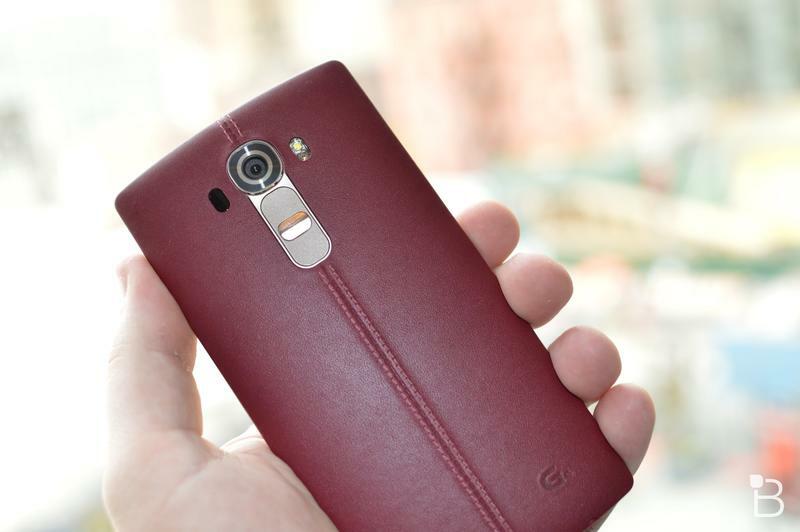 In the meantime, here’s what we wish was also included. 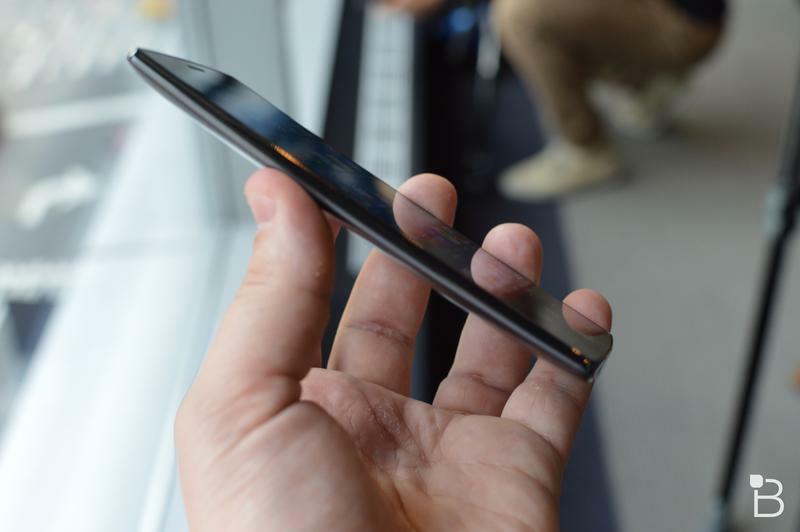 Maybe it’s just me, but I love a phone that’s water resistant. 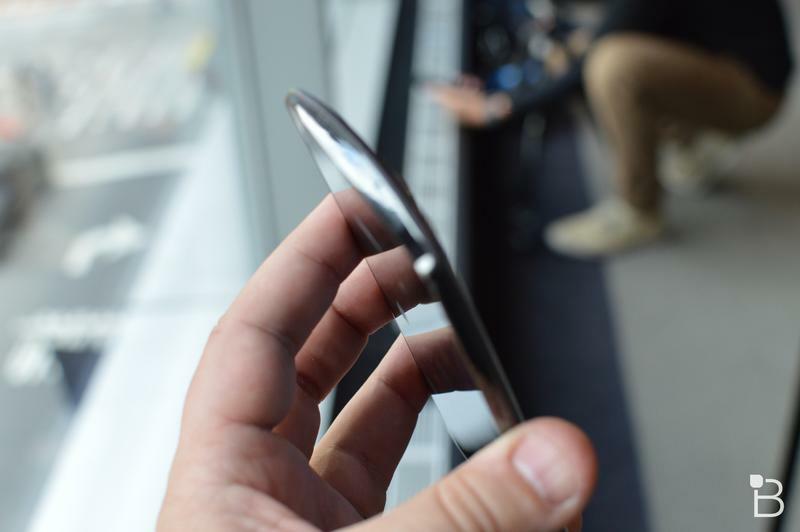 I do a lot of fishing, and so I like having a phone that I know won’t be completely ruined if it accidentally gets a bit wet. 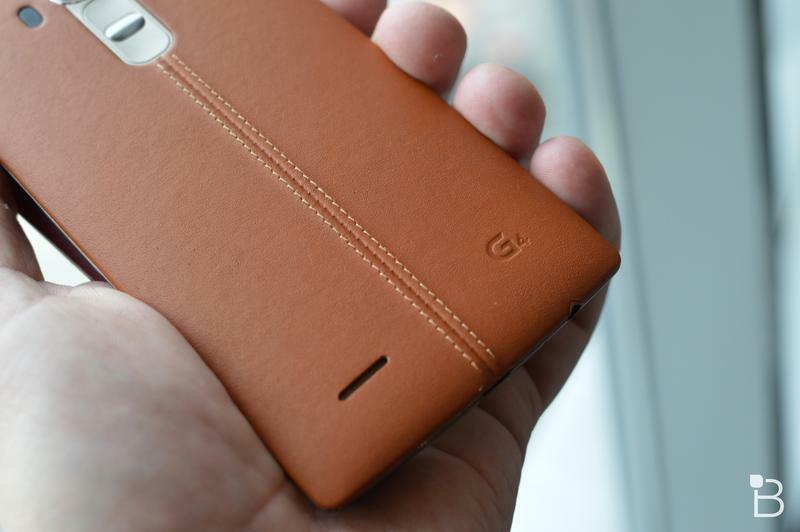 Thankfully, the leather won’t be ruined in the rain, but the phone isn’t actually capable of being dunked in the water for a swim. 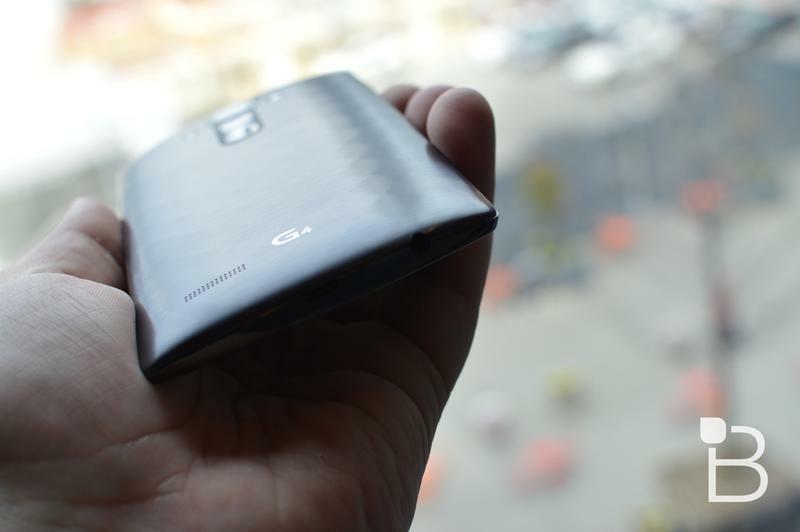 Plus, with the summer coming up, and the G4’s fantastic camera, it would have been a lot of fun to take a swim in the pool with the G4. 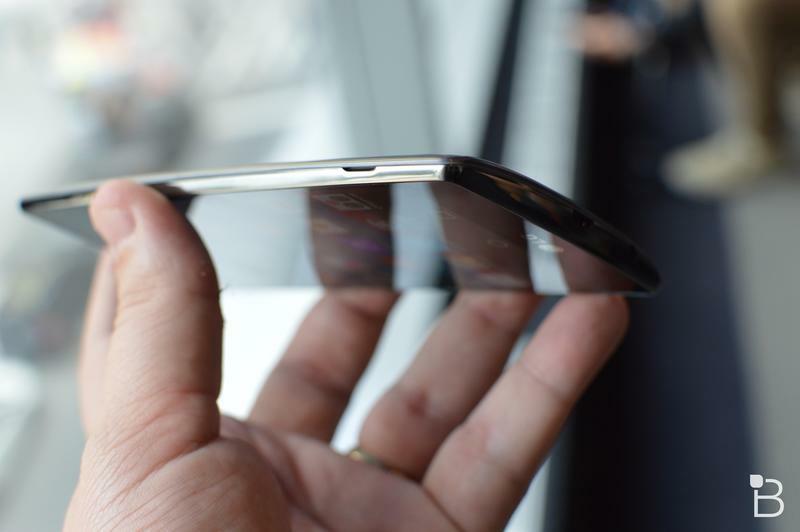 It’s not the end of the world, and it seems like most OEMs besides Sony have stopped adding this in as a feature, but I sort of wish it was an option. 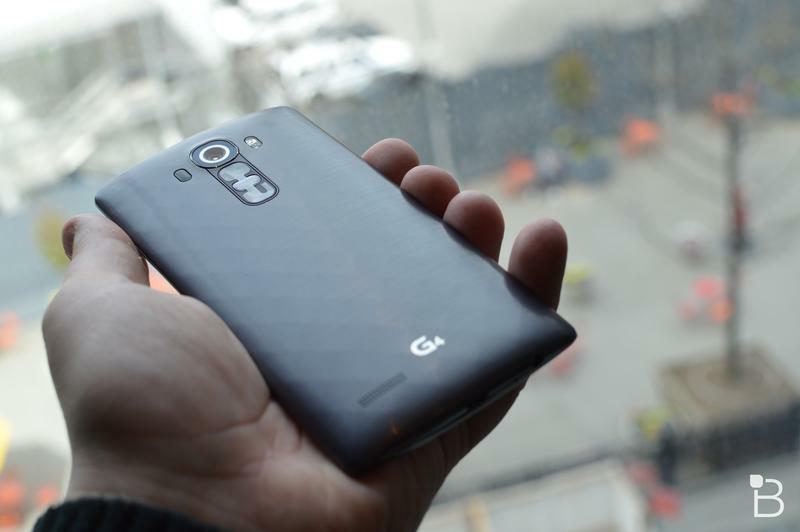 The G4, so far as we understand it, will only ship with 32GB of storage. 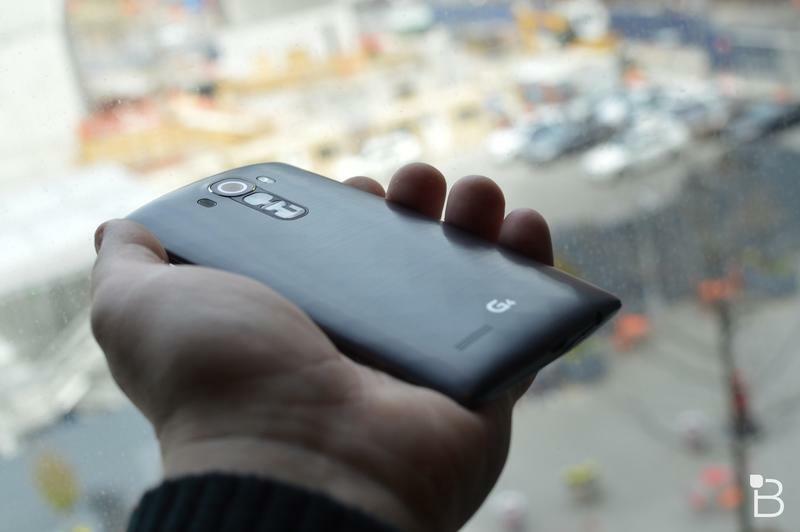 Sure, there’s expandable storage, and LG promises that the camera gallery app will perform just as well if thousands of photos are stored on your microSD card, but we typically find that performance is much better with everything stored locally. 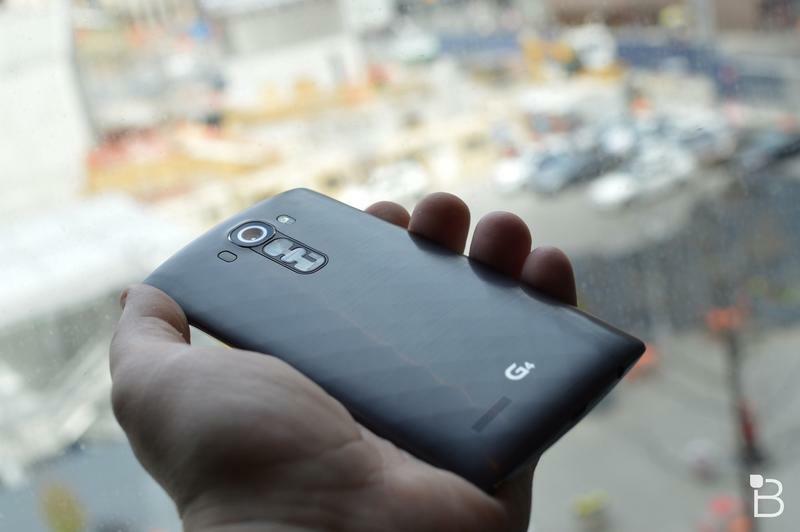 32GB is plenty for most folks, but I typically end up buying 64GB or 128GB smartphone models these days—I like carrying my entire photo library, loads of videos, and plenty of games with me at all times. 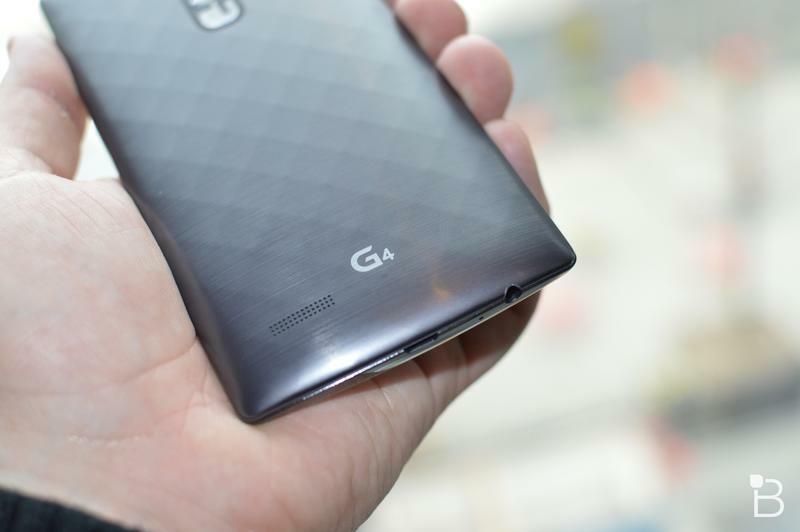 The G4 does support up to 2TB microSD cards, which is awesome, but they aren’t available for purchase yet. 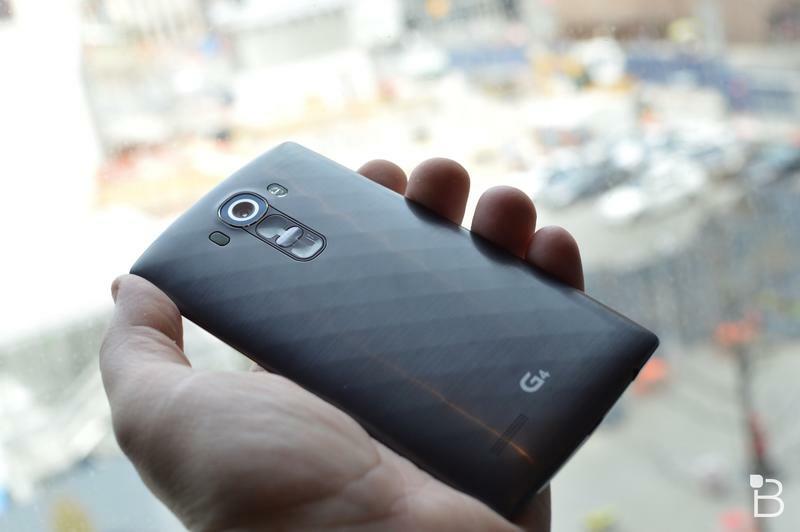 I dig that LG’s putting the emphasis on the removable battery. 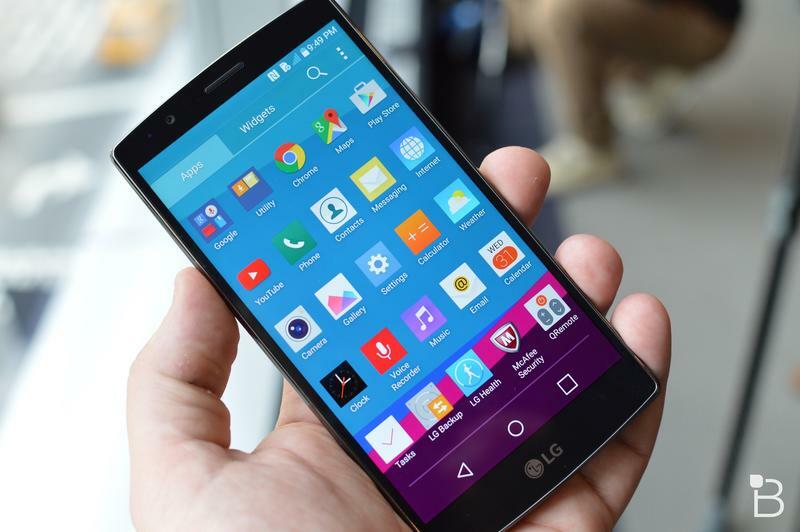 Samsung stopped offering that feature with the Galaxy S6 and Galaxy S6 Edge, so it makes LG one of the largest Android OEMs to stick to the beloved tradition. 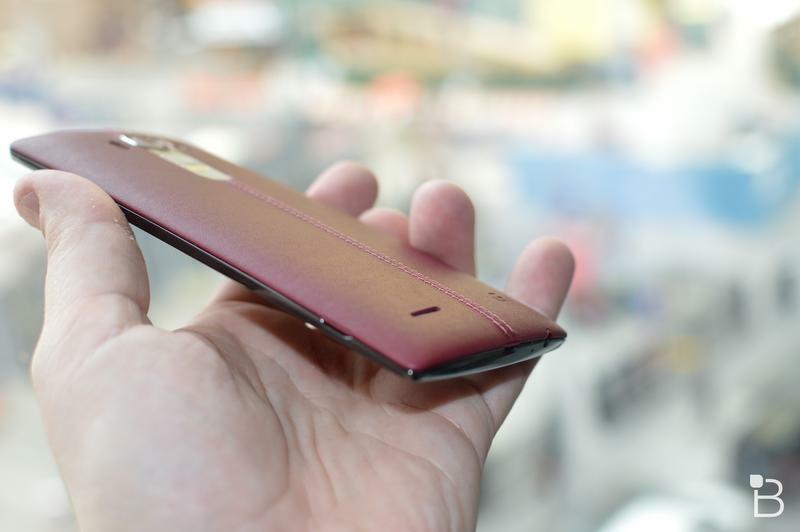 Still, I wish it offered built-in wireless charging out of the box, especially in the same fashion that Samsung did with support for both PMA and Qi wireless charging standards. 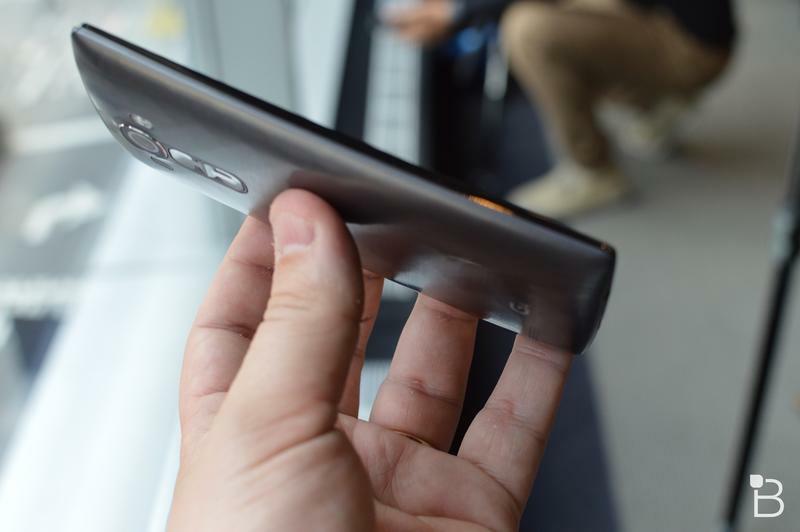 LG told us the feature is baked in, but you’ll need a different back cover for the device, and we have no idea when that will be available or how much it will cost. 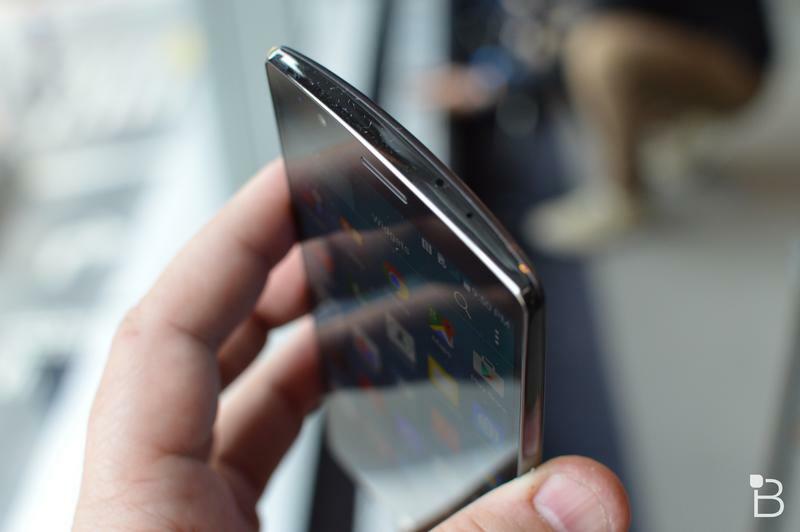 I’ve said it before and I’ll say it again: I always get bummed out when a new smartphone is announced and then we have to wait a while until we can finally buy it. 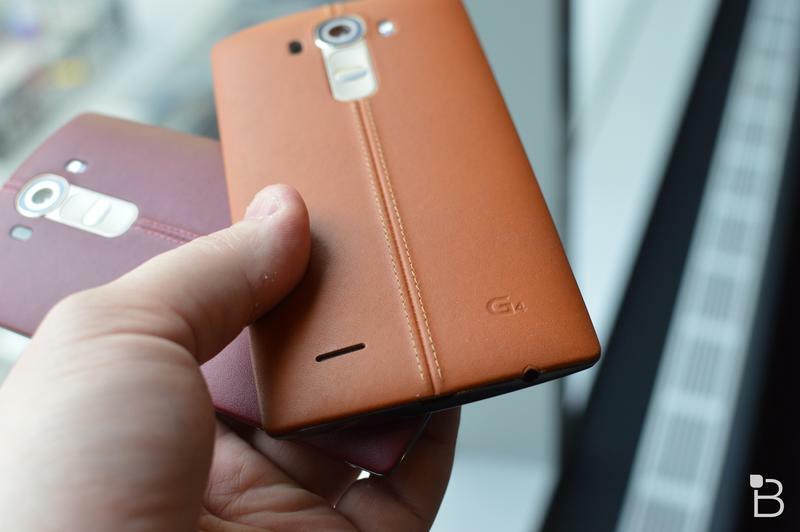 A couple of carriers (Sprint, T-Mobile and U.S. Cellular) have already announced the LG G4 is coming to their networks, but Sprint and U.S. Cellular said it won’t launch until June. 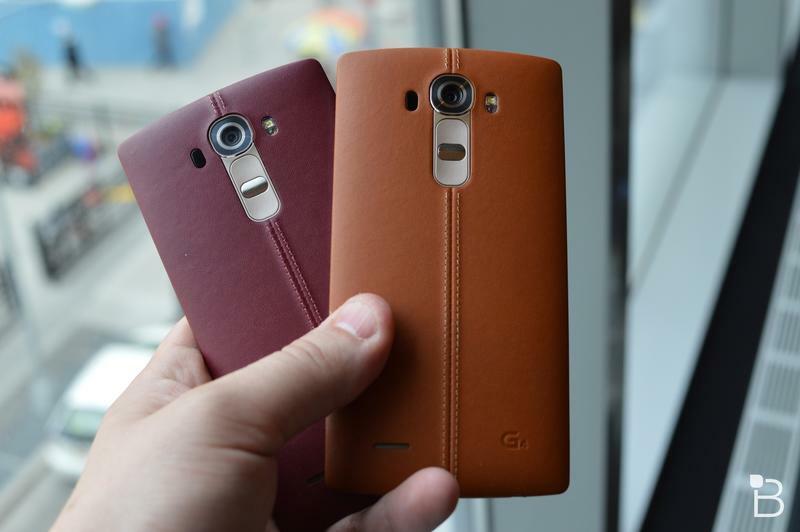 That means we have a bit of a wait, even though the G4 should be launching in South Korea as early as Wednesday. 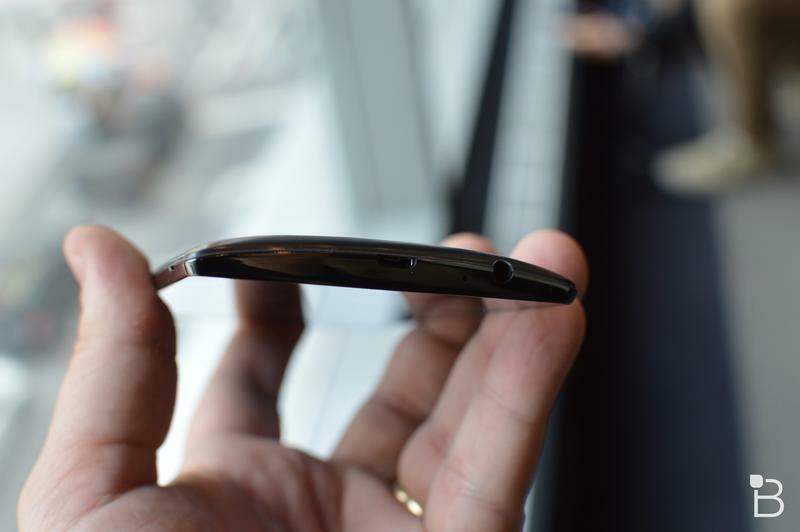 Hey, at least it’s a good thing that I’m excited, right? 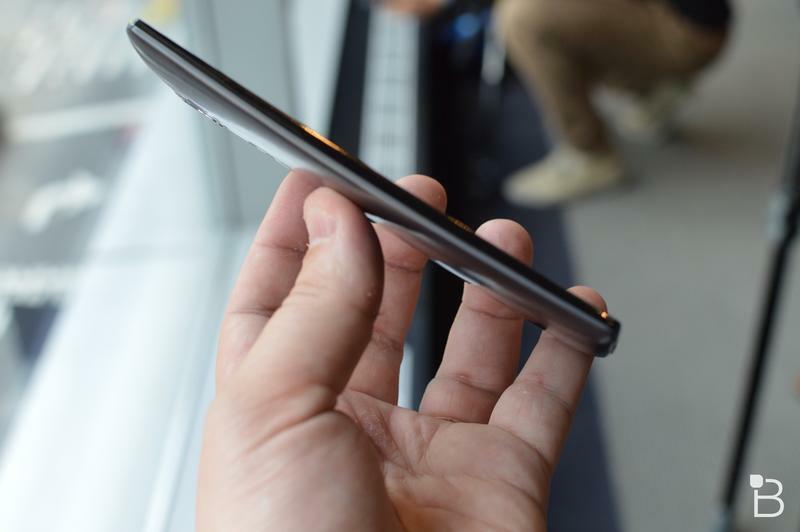 Google Wallet is set to get a revamp sometime this summer, at least according to rumors, but we don’t know how many shops will ultimately support it. 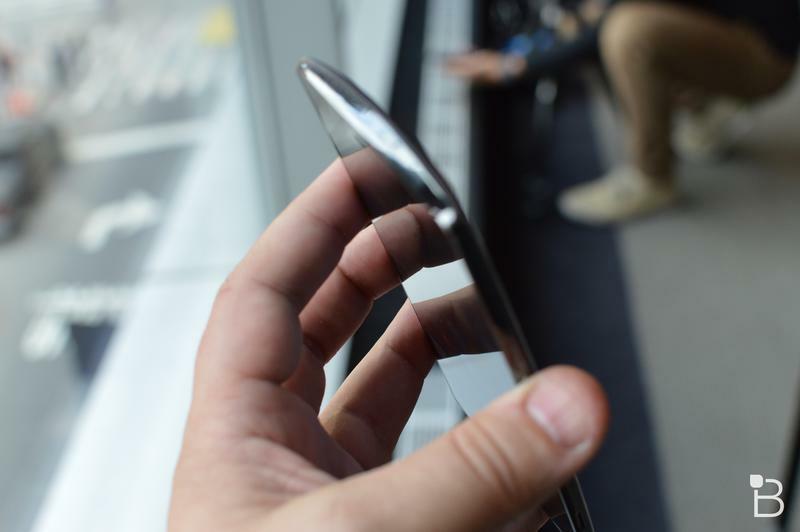 Meanwhile, Apple Pay is taking off, and Samsung announced its own Samsung Pay product launching this summer, which should support most retail shops that use either NFC or magnetic-based payments. 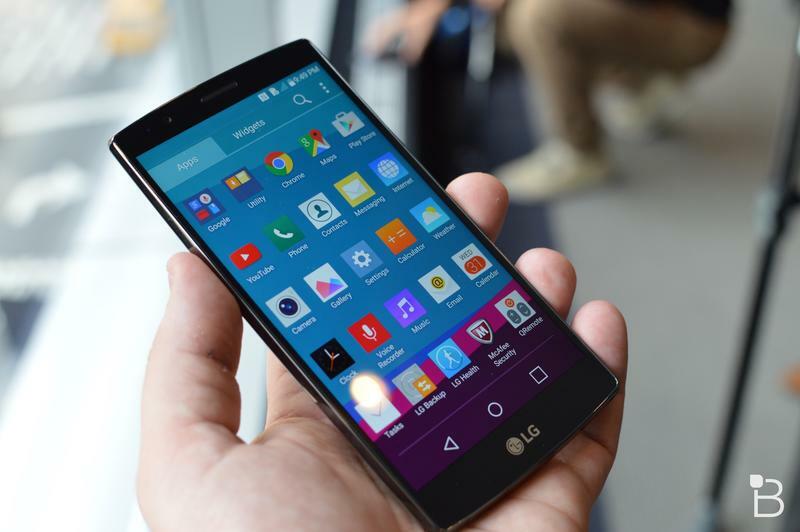 LG said it had no interest in developing its own solution, and perhaps it had its hands tied a bit since Samsung simply scooped up LoopPay to deploy its tech. 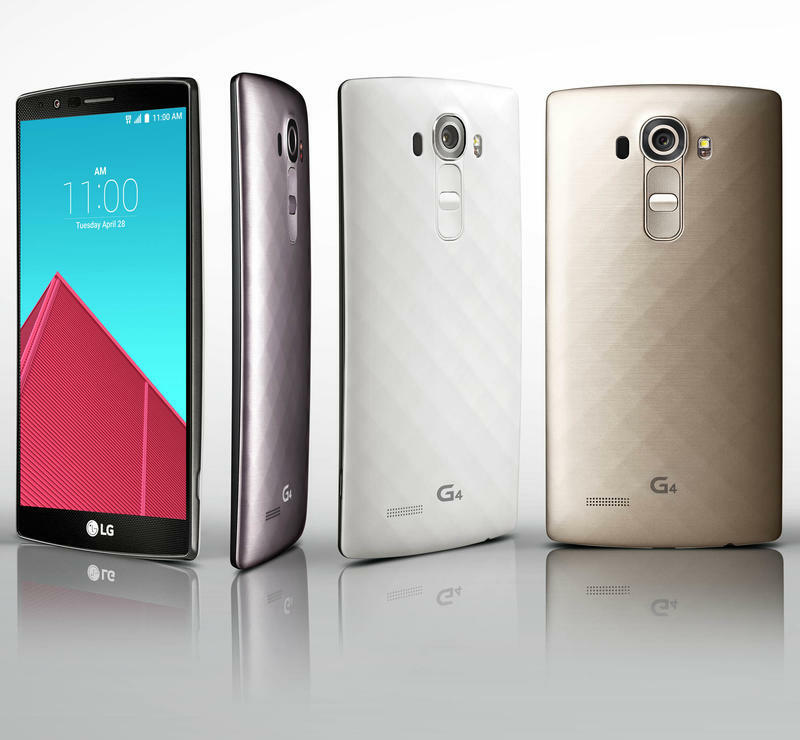 Still, I can’t help but wish LG had something of its own lined up. 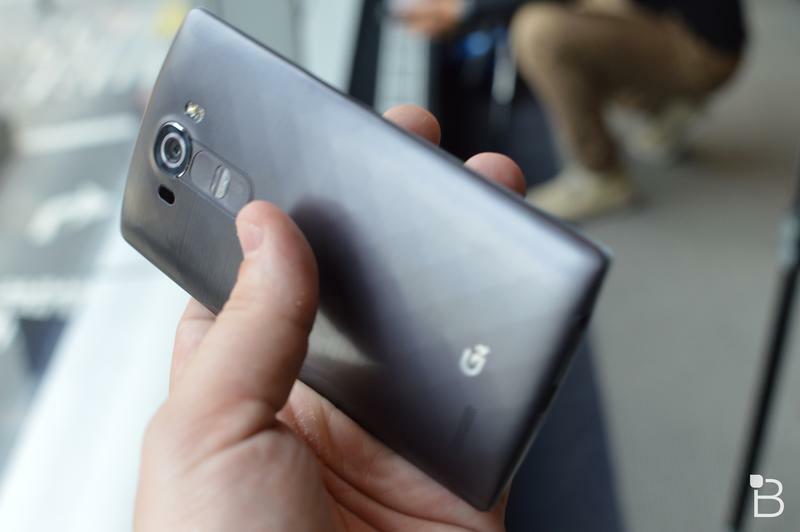 Plus, that might have added a reason for a built-in fingerprint reader, which the G4 also lacks. 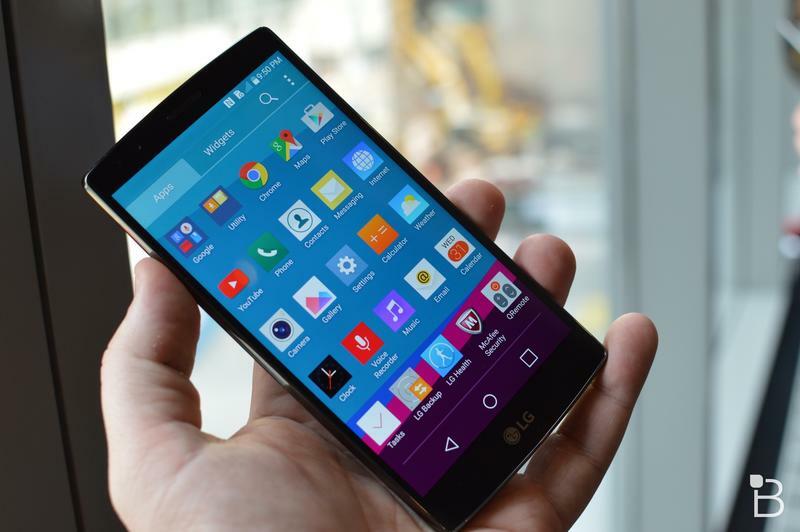 Don’t get me wrong, the LG G4 looks like a great phone, and it has all of the trimmings to set it at the top of the list as the potential Android smartphone of the year. 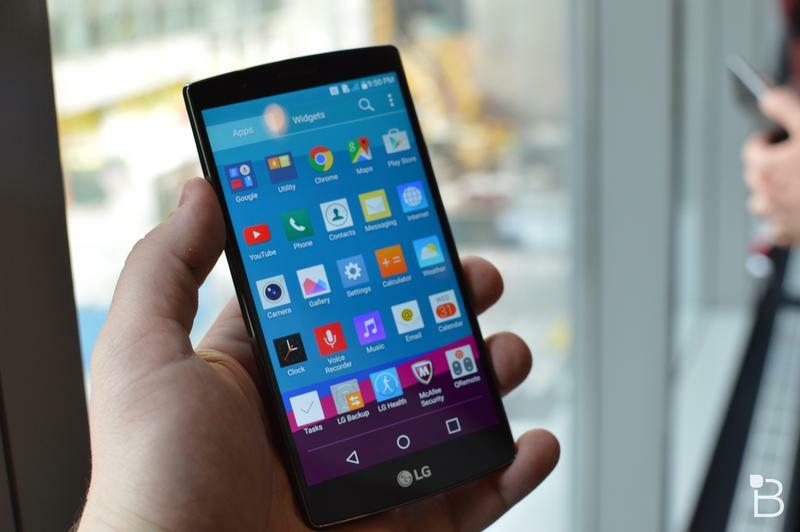 We can’t have it all, and there’s always going to be sacrifices made for other features, but we do just like to imagine what could have been, so we create these lighthearted lists. 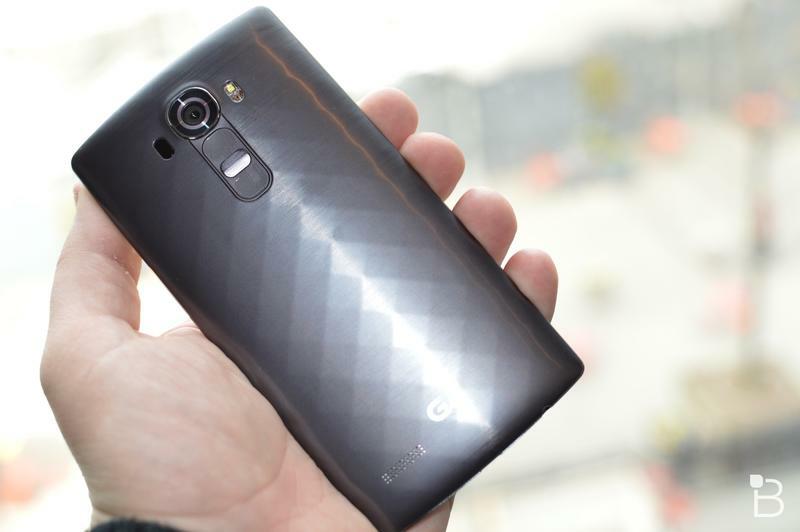 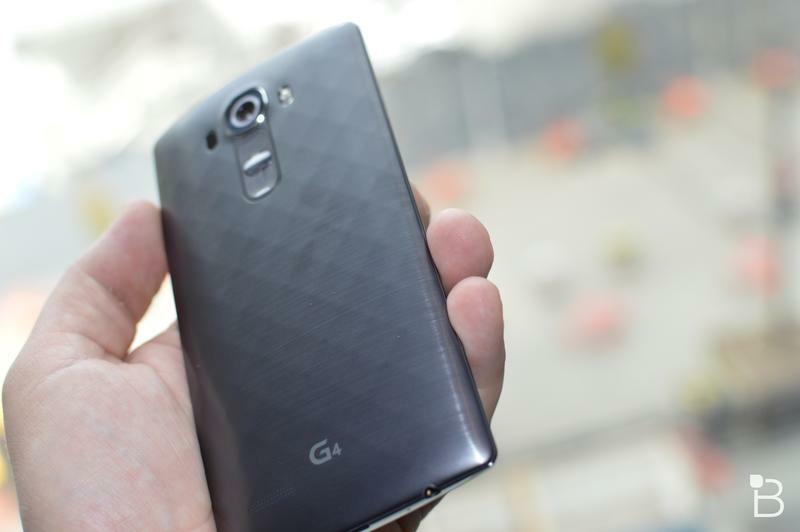 Do you think anything is missing from the G4, or is it the perfect phone for you?